Sundance’s quietly compelling drama Rectify is back on July 9, and Vulture has the exclusive trailer and art for the show’s third season. 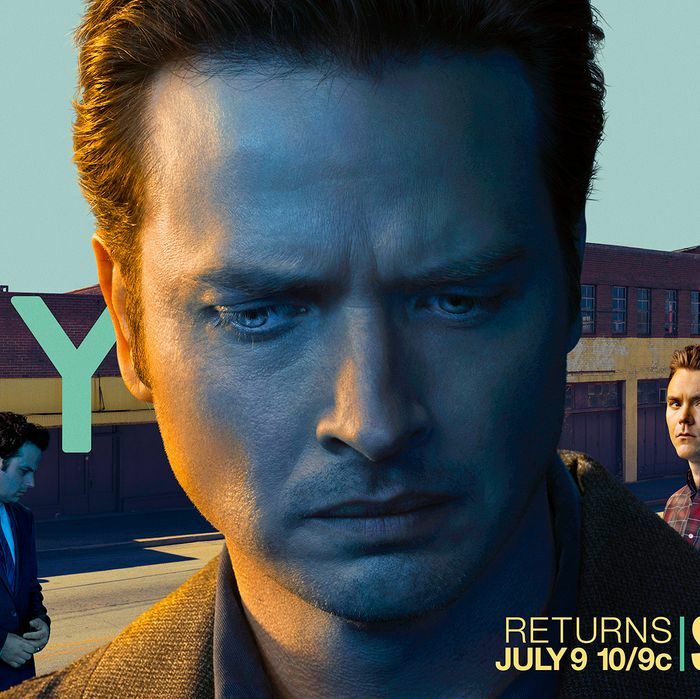 Rectify is not a flashy show and it rewards patience, so while it’s never drawn quite the attention of other critically acclaimed dramas, it’s almost universally liked by those who know it well. For the unacquainted: The series follows a Georgia man, Daniel Holden, who returns to his hometown — the rural Christian town of Paulie, Georgia — after 19 years on death row. Season three picks up where season two left off, on the afternoon of Daniel’s plea deal. If you haven’t seen the show, there’s plenty of time to catch up on the compact 16 episodes that make up seasons one and two — both currently on Netflix, ready to be slow-burned all the way through.